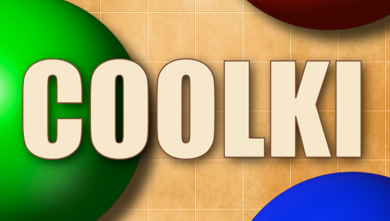 Coolki is a very addictive and simple in rules puzzle game. The goal of the game is to score as many points as possible. 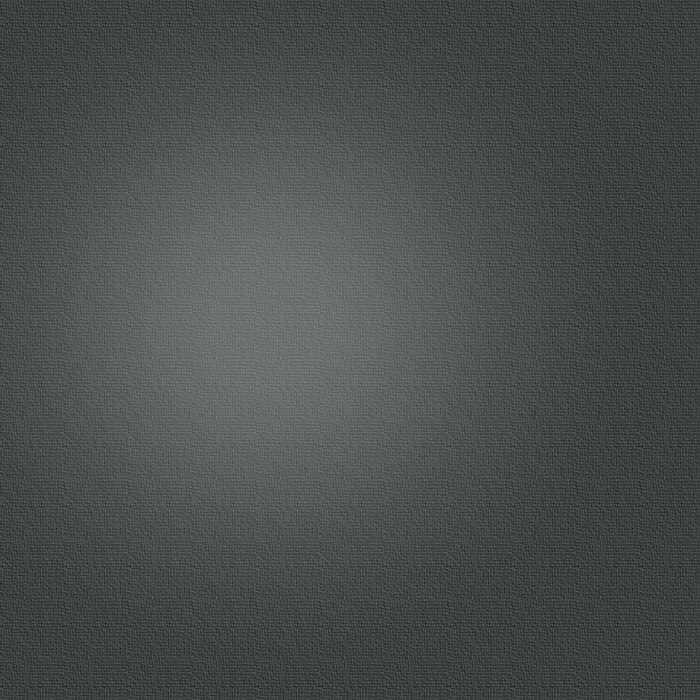 To do this just move balls on the board to form straight lines of the same color. Once the line is composed of five or more balls they are removed from the board and you score point for each removed ball. Coolki is now available for many platforms. Follow the links below to download it.